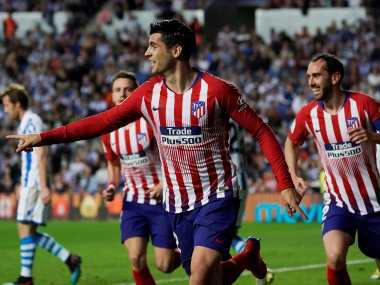 Madrid: Atletico Madrid had one eye on Juventus but did just enough to scrape past Leganes 1-0 on Saturday and keep their La Liga title hopes alive. Antoine Griezmann was taken off at half-time at the Wanda Metropolitano while Alvaro Morata and Saul both started on the bench, presumably with Tuesday's Champions League trip to Turin in mind. 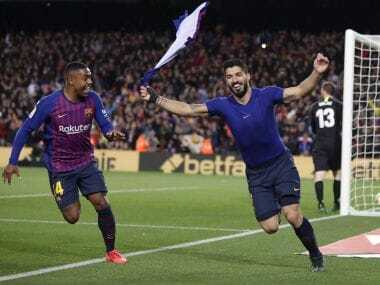 Real Madrid's dip means Atletico are Barca's closest challengers but their chances of success are arguably better in the Champions League, particularly with Real out of that too. Each of Leganes' players wore shirts with the name of their mother on their back to celebrate International Women's Day on Friday. But despite a nervy final few minutes for Atletico, Mauricio Pellegrino's side never looked like engineering a comeback. They stay 13th. The first half was almost entirely forgettable aside from Thomas Partey flashing wide and Jose Gimenez's header being hacked off the line. 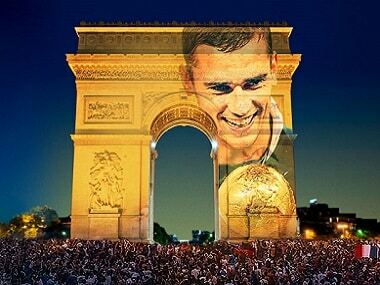 Saul stepped up in Griezmann's absence and missed, but tucked in the rebound after Andriy Lunin could only push the ball back into his path. 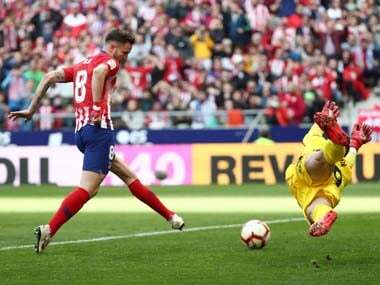 Atletico twice came close to a second as Thomas' deflected drive crashed the crossbar before Lunin did brilliantly to claw out Lemar's free-kick. Leganes launched balls into the box in search of a late equaliser but it never looked likely.